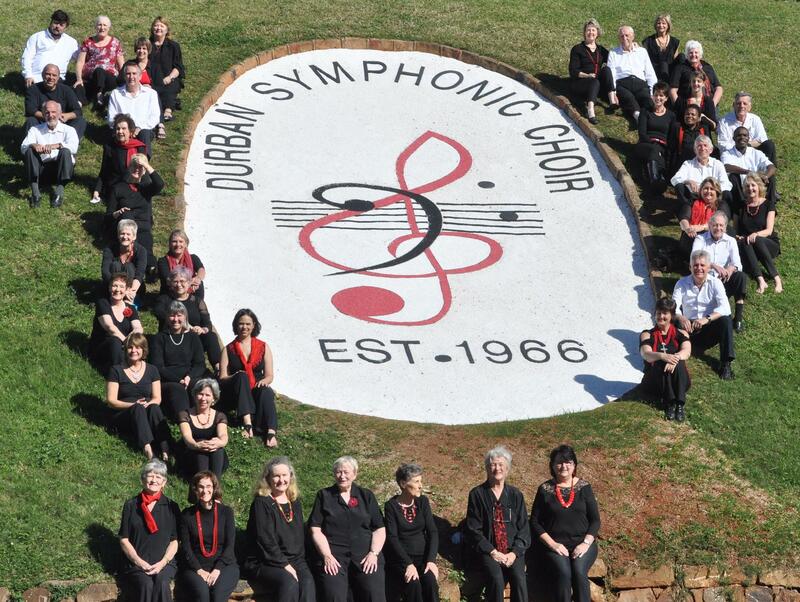 Welcome to the official website of the Durban Symphonic Choir. 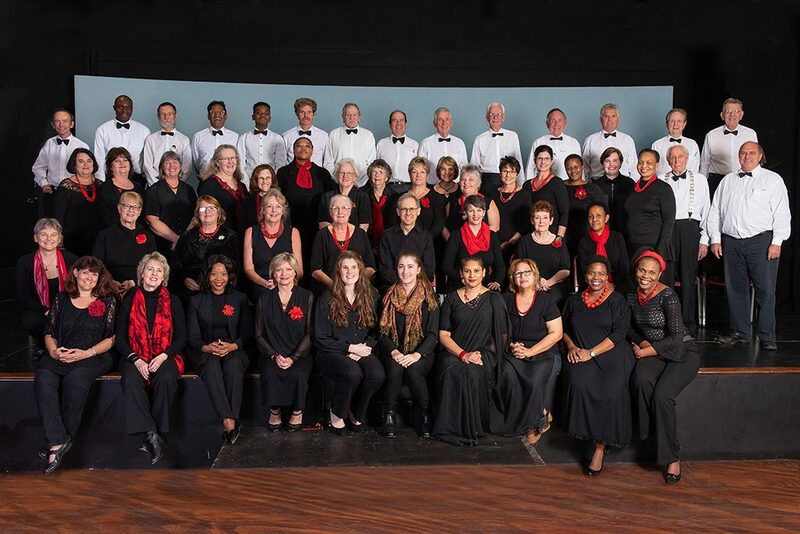 Founded in 1966 (making it one of the oldest amateur choirs in South Africa), the DSC aims to inspire singers and audiences alike with the magnificence, beauty and emotional power of choral music through their performances. 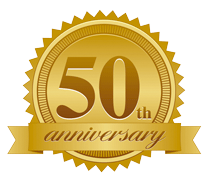 We invite you to find out more about us by browsing through our website. 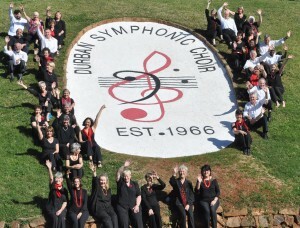 Look at our Upcoming Concerts section to see when we are next performing & how you can get tickets to come and watch us. And lastly, if you, like all our members, love singing and would like to Join us, find out how to do that as we welcome new members throughout the year. Do you love to sing? Can you sing? Are you available to rehearse on Tuesday evenings from 5.30 – 7.30pm? If so, we are looking for you! 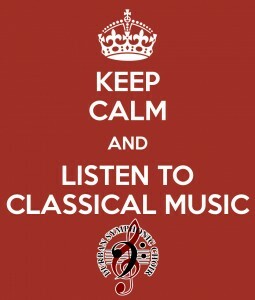 You don’t need to be able to read music (lots of us can’t!). 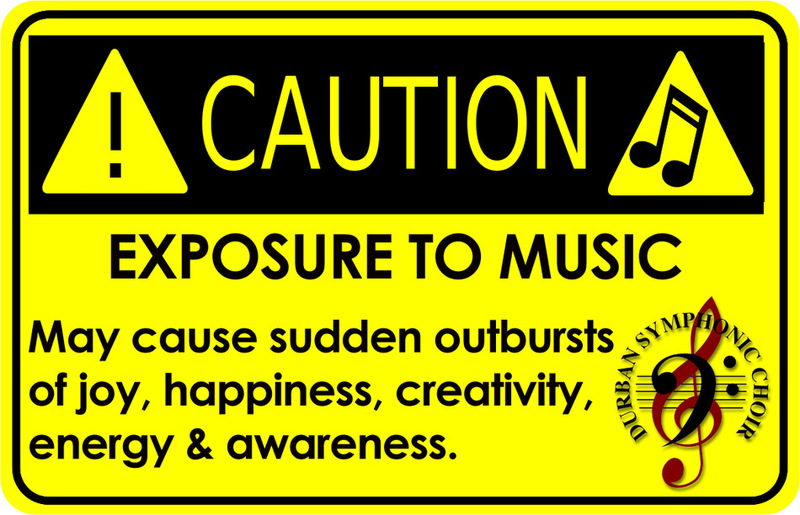 All you need is a love of music, a decent voice & to be able to attend most rehearsals. 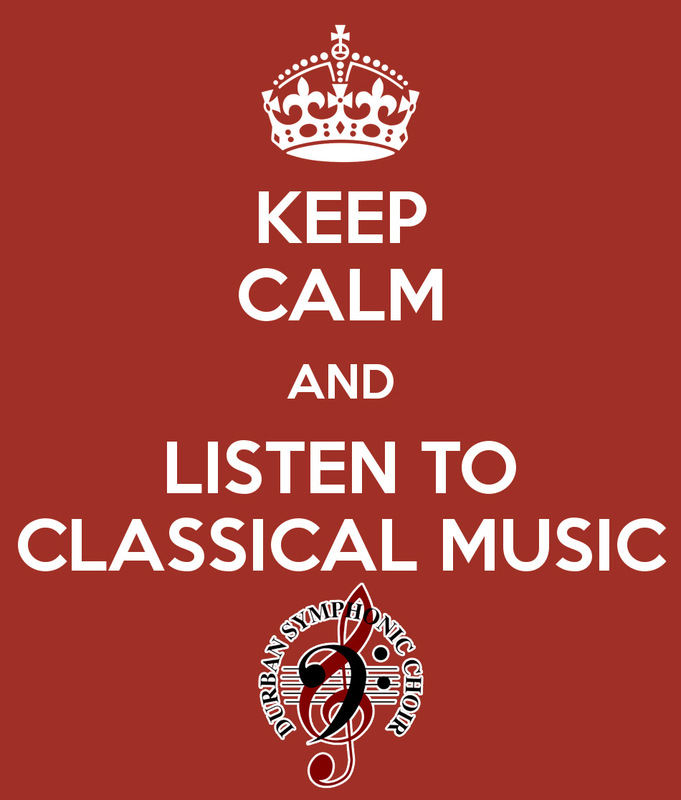 If that’s you, find out how about how you can sing with us! Copyright © 2014-2017. 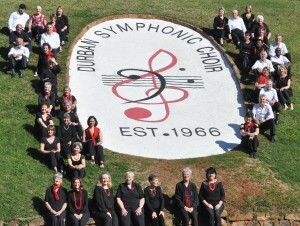 Durban Symphonic Choir. All Rights Reserved.